Dummy Practice Rounds for .45 ACP | Gunbot! 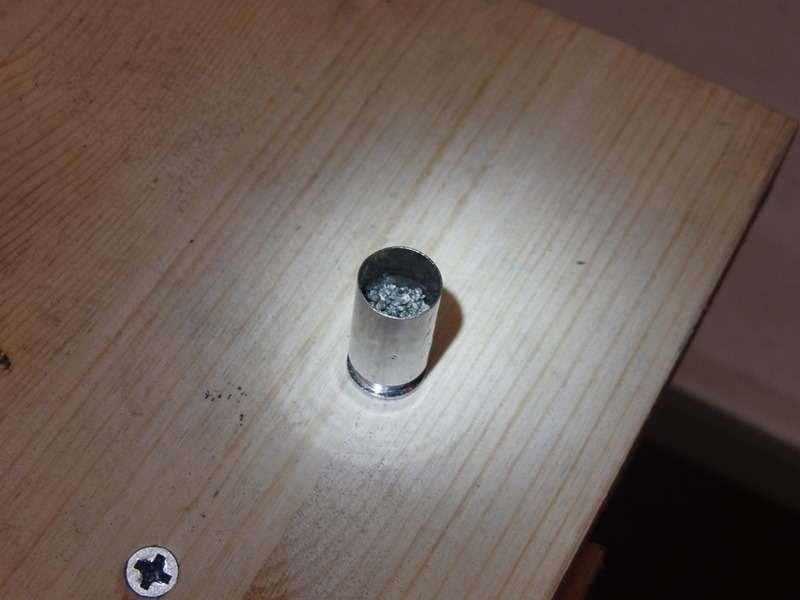 try instead to remove the spent primer, seat your bullet to the length you normally do and then use RVT sealant in the primer hole, full the case with it. After it gets setup, trim the excess with a razor blade. You now have a snap cap that will take the primer hit and not damage your firing pin and you will have no problem in telling it apart from a live round. Mike! thanks. that’s a great idea! I’ll make some when these ones come off or break. 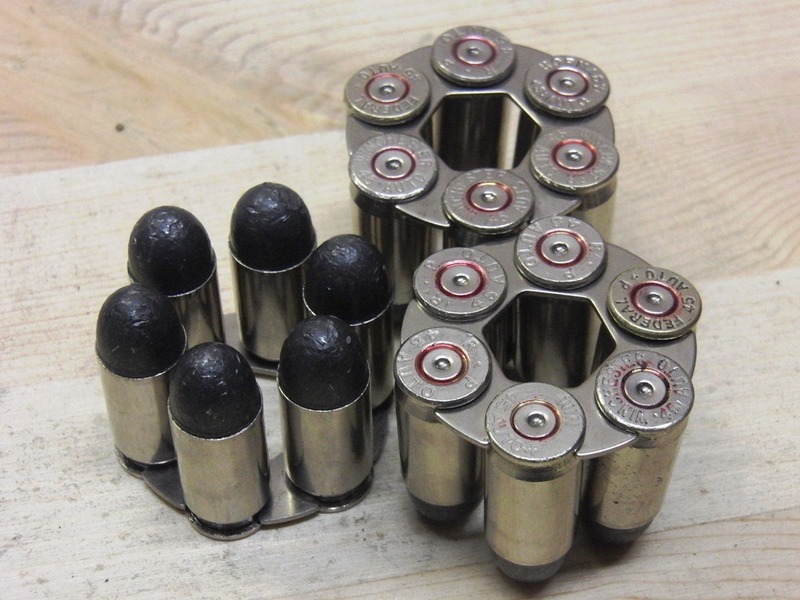 Maybe a revolver is different, but I would think the crimp should be more than sufficient to hold the bullet in place during repeated loadings and unloadings. 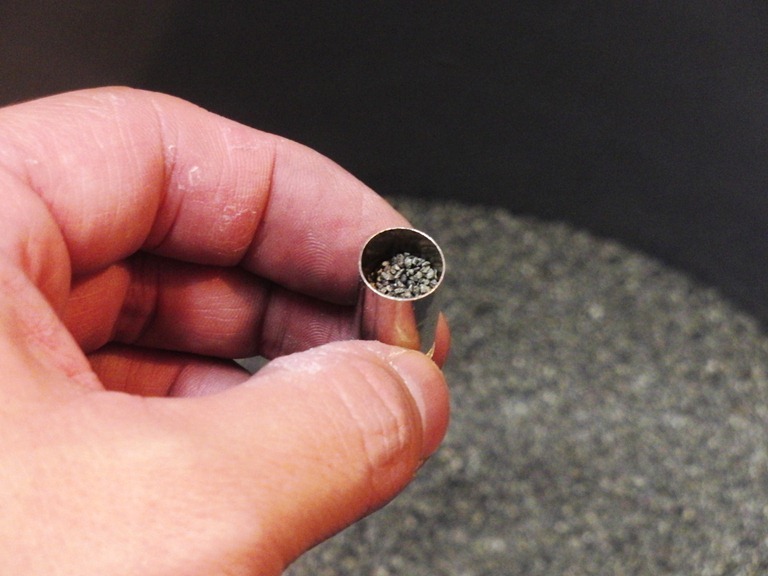 Typically my two criteria for judging a crimp is that it must not be so severe as to deform the bullet, and also that it must be able to withstand me holding onto the cartridge by the head and pushing the nose of the bullet into my workbench with a good amount of force without forcing the bullet back into the case. 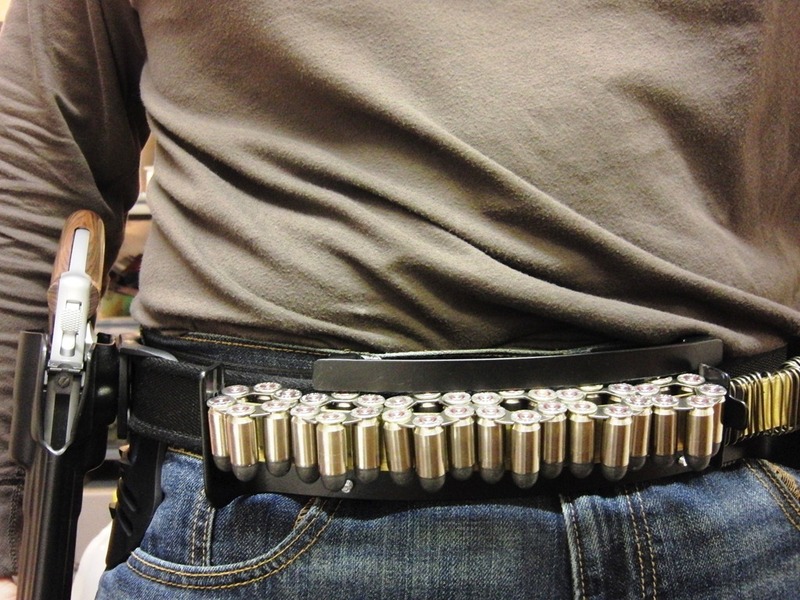 I can see adding the media for weight, but I would question the loads if it were needed to hold the bullet in place.